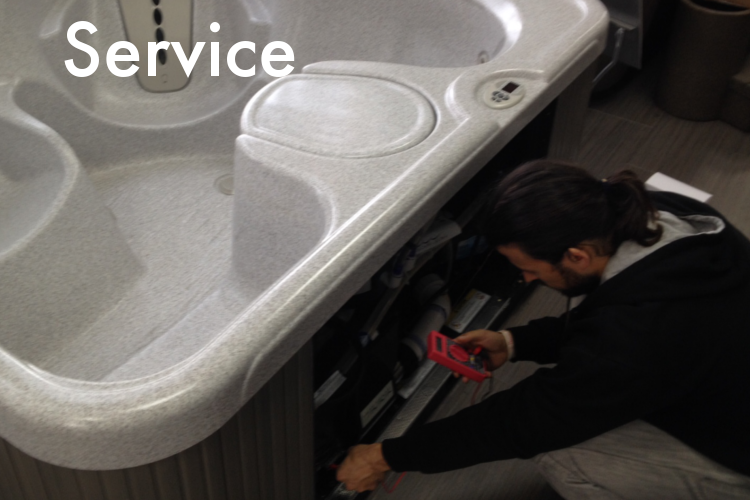 Recently, we have heard that our competition has begun to sell spas that don’t require any chemicals to maintain. 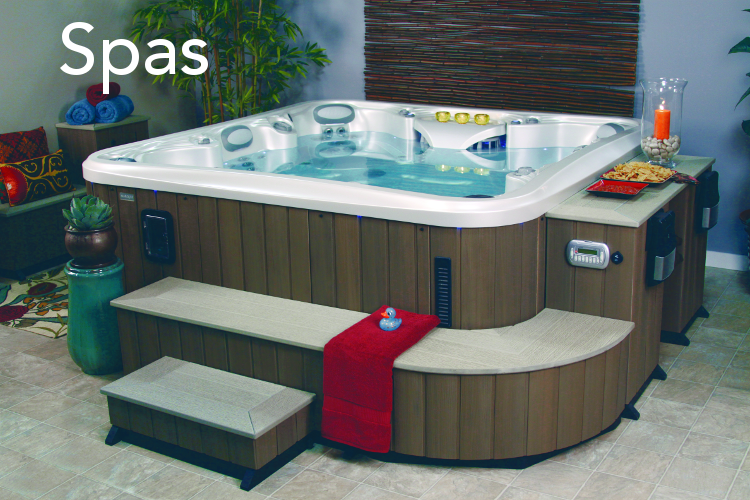 Amazed to hear that such hot tubs exist, we approached them to find out what they are doing to achieve that feat. You can imagine our surprise when we learned that the magical system they were using turned out to be Ozone — a system we have been selling on our spas for decades. But does adding Ozone to your spa really make your water maintenance that easy? Ozone is a gas and is one of the strongest oxidizers known. Ozone is twenty-five times faster at killing bacteria than the strongest form of chlorine. Ozone attacks bacteria and other organisms by ripping through the cell wall whereas chorine disrupts the metabolism by diffusing through the cell wall. Ozone kills virus, spores and cysts as well as oxidizing soap, oil and ammonia. Ozone acts like a clarifier for fine suspended particles and even removes trace metals from the water. Ozone has a short half-life. In spa water the half-life can be from seconds to as long as thirty minutes. Ozone stays in the water that has a chlorine residual longer then with no residual. If there is no contamination for the ozone to kill or oxidize, the ozone stays in the water longer. On the other hand, the ozone may only last a few seconds if there is a great deal of bacteria and organisms in the water. With a short half-life, once the Ozonator is turned off no more ozone is made so in less than thirty minutes there is no ozone residual. Ozone is used to reduce the amount of chlorine or bromine. Ozone can reduce fifty to ninety percent of chlorine or bromine used while providing superior water quality. 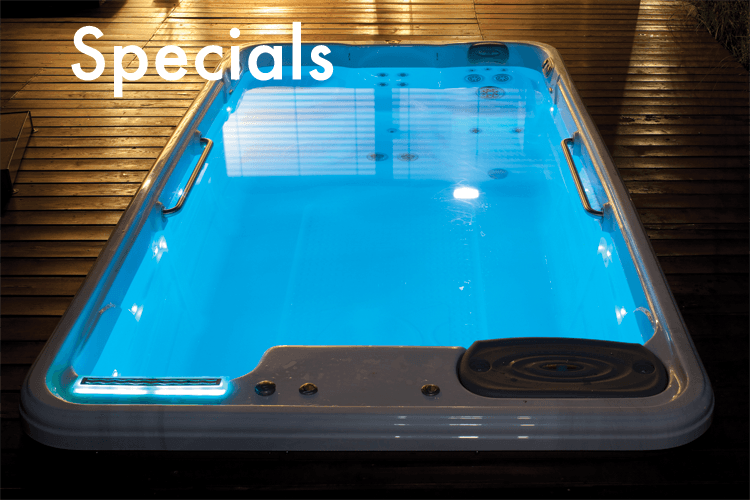 However, since the ozone only stays in the water for minutes and does not supply a lasting residual to the spa water you will need to use chlorine or bromine to supply a lasting measurable residual.